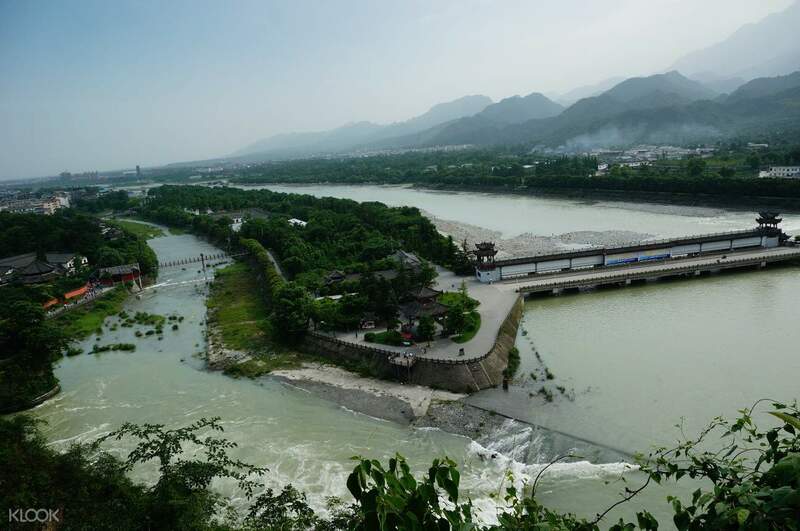 The ancient world is full of incredible wonders, and these tickets to Mount Qincheng, the birthplace of Taoism, and Dujiangyan, home of an ancient engineering marvel, will show you exactly how vivid and innovative this older world had already been. Pick up a ticket to Dujiangyan, China's historically famous irrigation system, and part of Mount Qingcheng. Constructed in 256 BC as a flood control project, this majestic, ancient marvel of engineering is actually still in use today. Learn of its history and see the breathtaking views of this famous irrigation system and watch the Min River sail by. 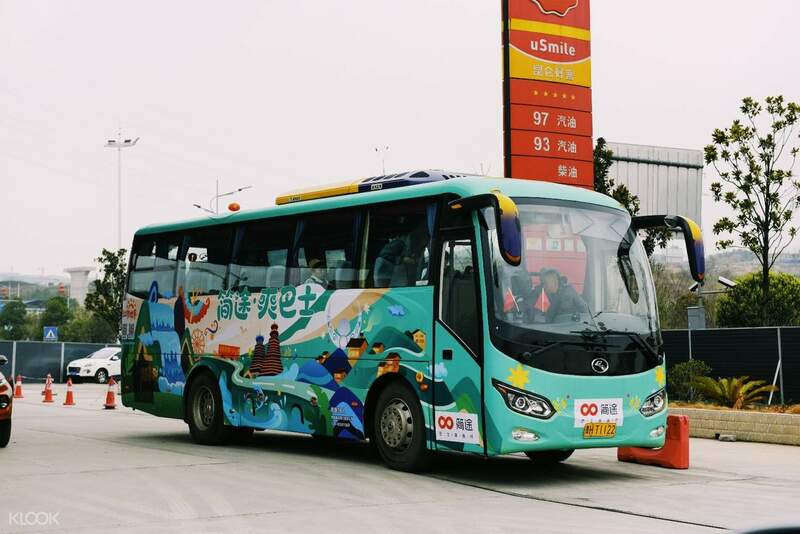 You can combine this ticket with a ticket to Mount Qincheng itself, where Dujiangyan stands. 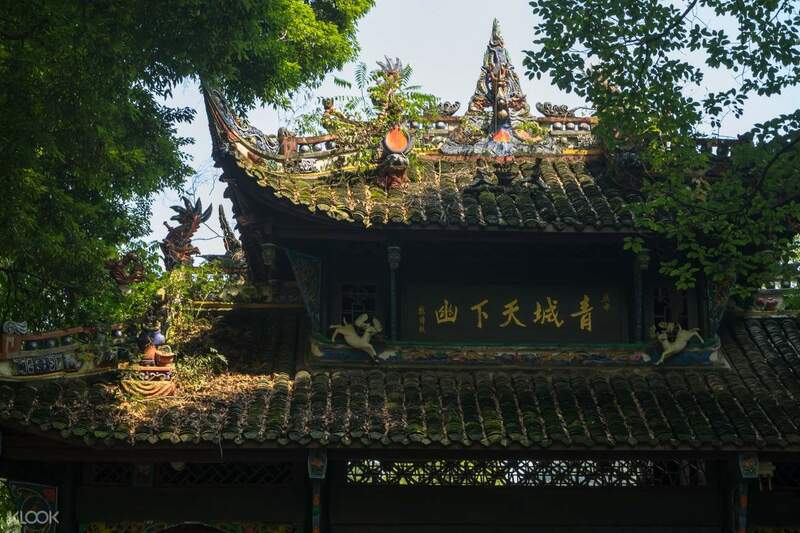 Mount Qingcheng is where Taoism is famously known to have sprung forth, and according to Taoist mythology, the location where the Yellow Emperor took up his studies. Visit its stunning Gates, the rushing waterfalls and even the old town (Tai An) at the foot of the mountain. 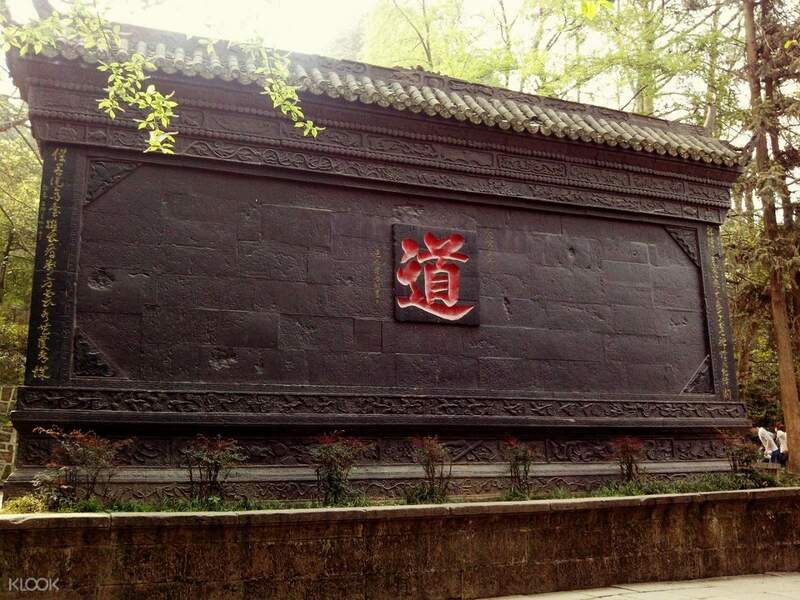 You can reach both of these historical locations easily and comfortably with a convenient bus transfer bundled with your ticket, that takes you from downtown Chengdu and to one or both these locations, and back again. This makes for the ultimate sightseeing trip to the ancient world done with ease, giving you time to focus on the ancient explorations before you.